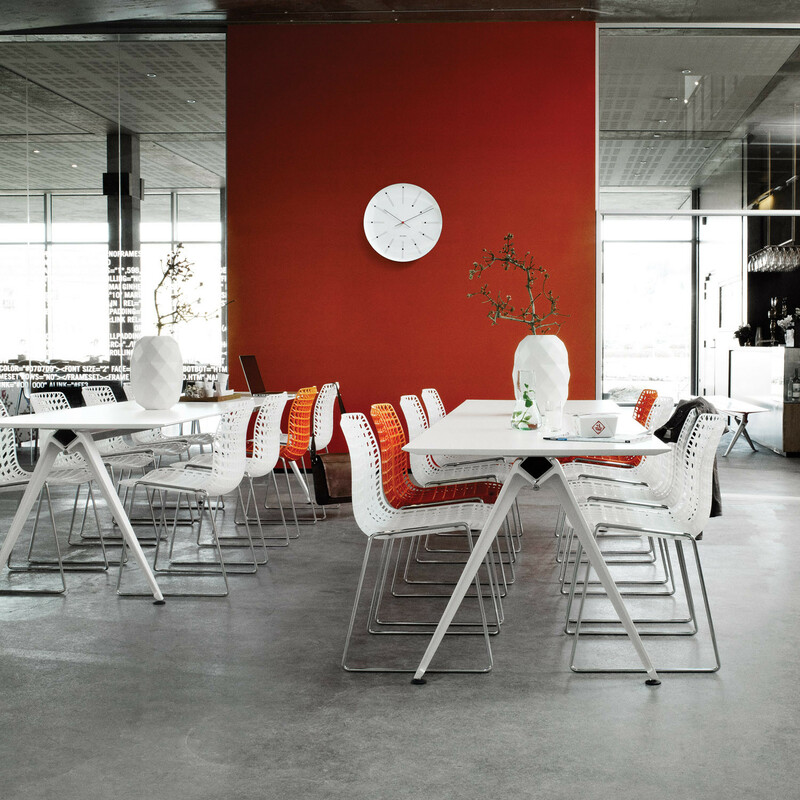 Grip Basic Table range designed Troels Grum-Schwensen allows you to create an inexpensive continuous table solution for breakout areas, canteens and other informal spaces in the office. 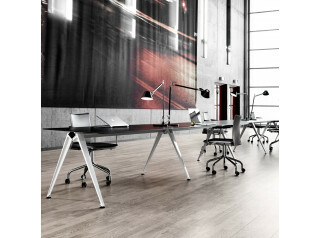 Grip basic table makes use of a alumnium pincer leg making it ideal for hotdesking working environments. 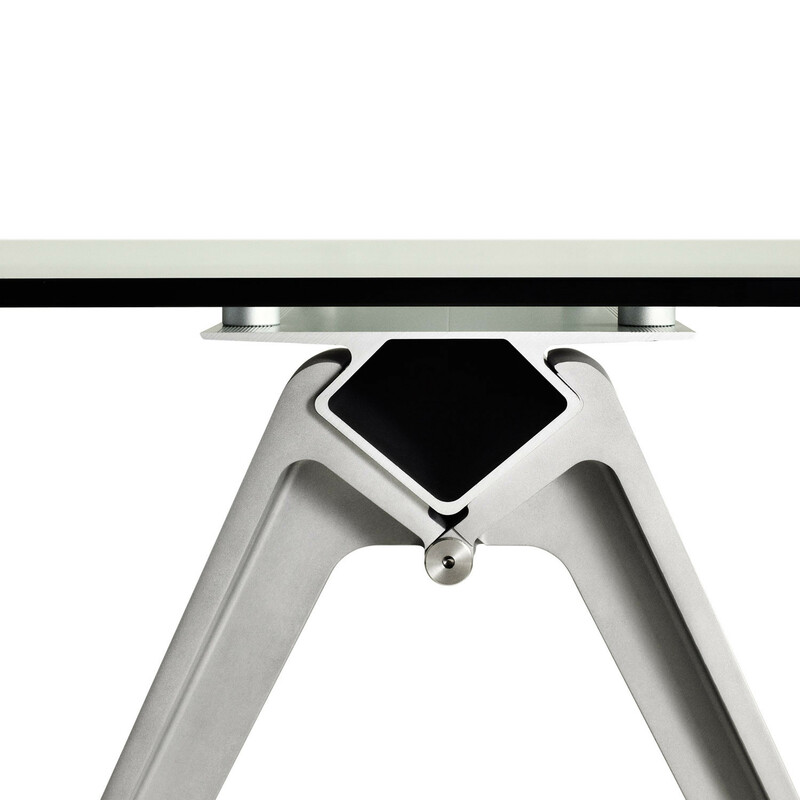 Grip is a fundamentally different and innovative way of constructing a table. Like a huge pair of tongs or pincers, the jaws of the legs grab the central diamond-shaped beam. 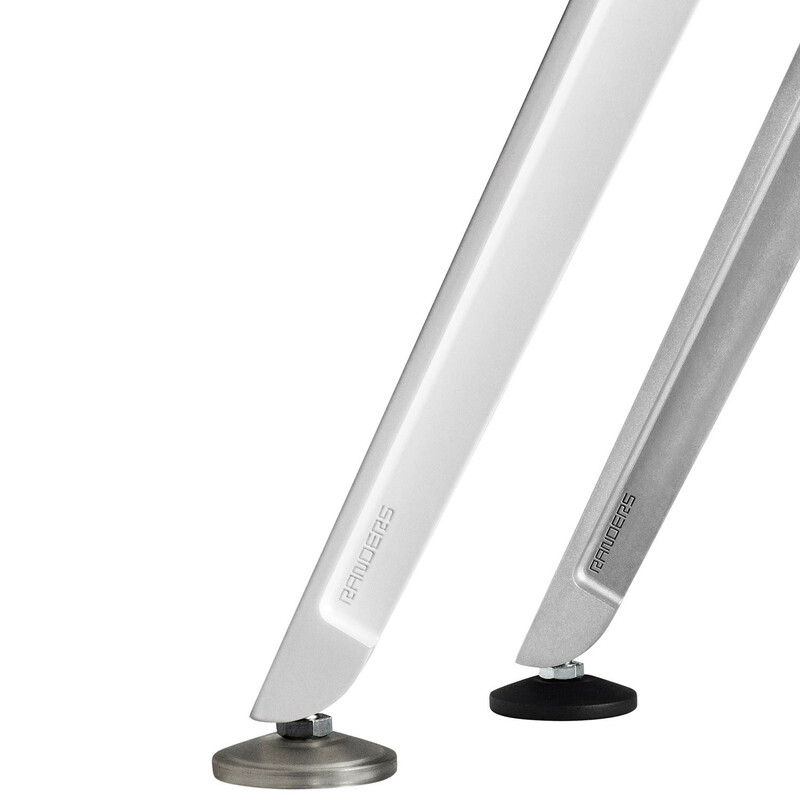 The user-friendly self-locking mounting system enables the position of the legs to be easily changed depending on the requirements of each situation. 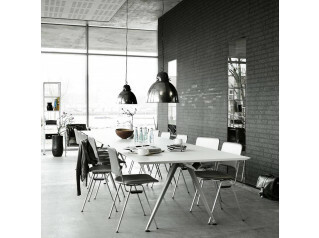 Grip Basic Table features a laminate table top combined with lacquered legs, is 80cm wide as standard and in various lengths. 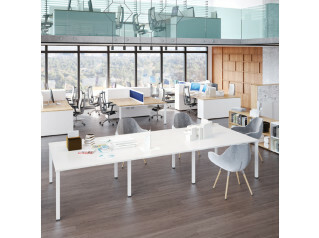 The position of the table legs is flexible allowing you to meet varied needs when using the system in different types of spaces where people meet people. 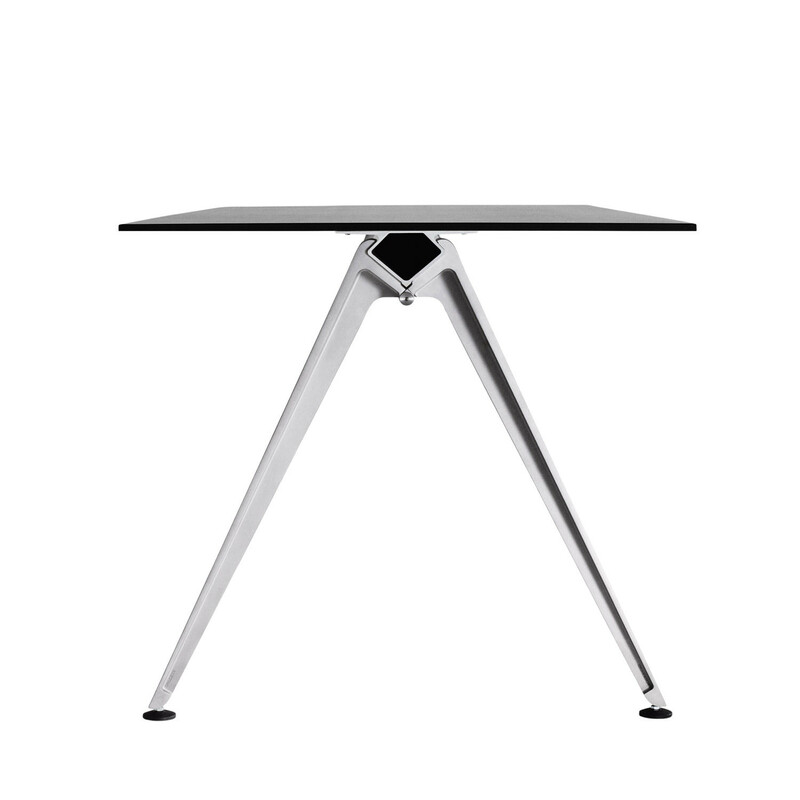 See also Grip Meeting Tables and Grip Tables. View more products by Rander+Radius. 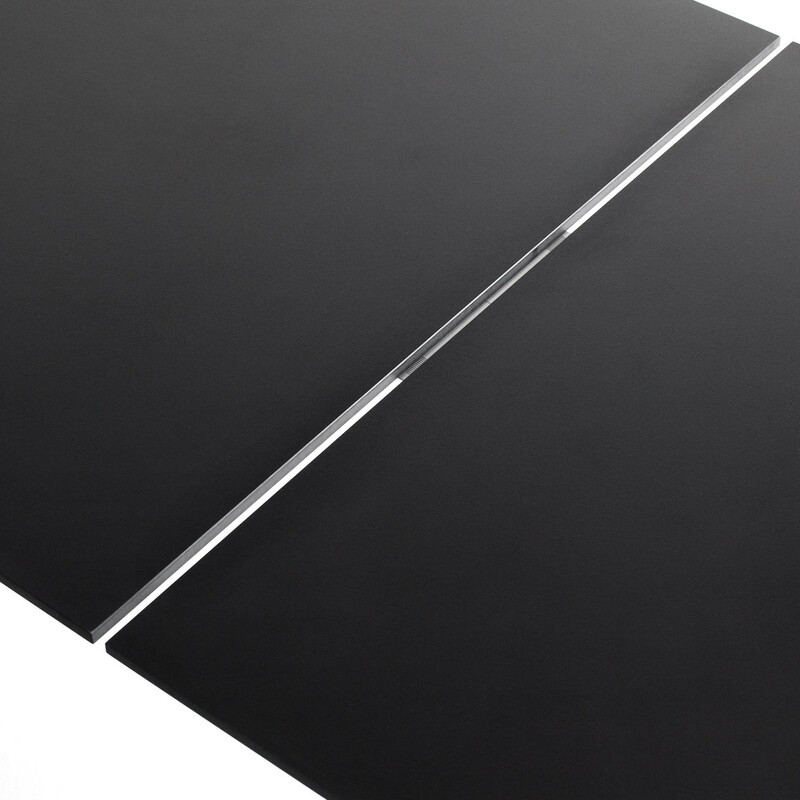 You are requesting a price for the "Grip Basic Table"
To create a new project and add "Grip Basic Table" to it please click the button below. 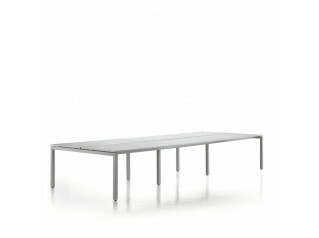 To add "Grip Basic Table" to an existing project please select below.